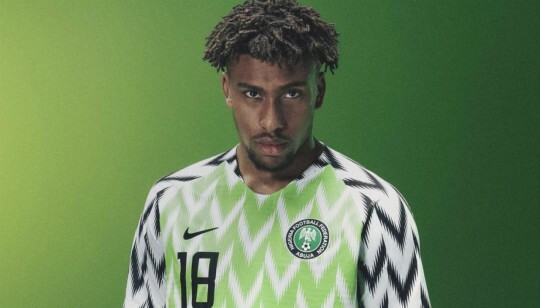 The Nigeria football federation has said there were three million pre-orders for the futuristic-looking green and white kit. The team’s replica shirts, which feature a pattern with a feathered arrow design in green and white, have proved a hit with fans of both sport and fashion. Eager customers queued round the block at Nike’s flagship Oxford Circus store in London on Friday, desperate for a chance to get their hands on the kit ahead of the kits official debut at England Vs Nigeria, Saturday 2nd June, 2018 at Wembley Stadium London. 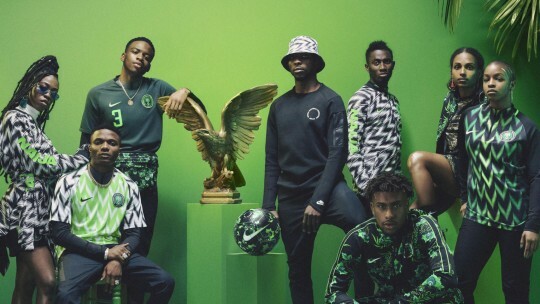 Click the link below to buy the official home and away kits priced £64.95 , plus more of Nike’s garments from Nigeria’s World Cup collection.